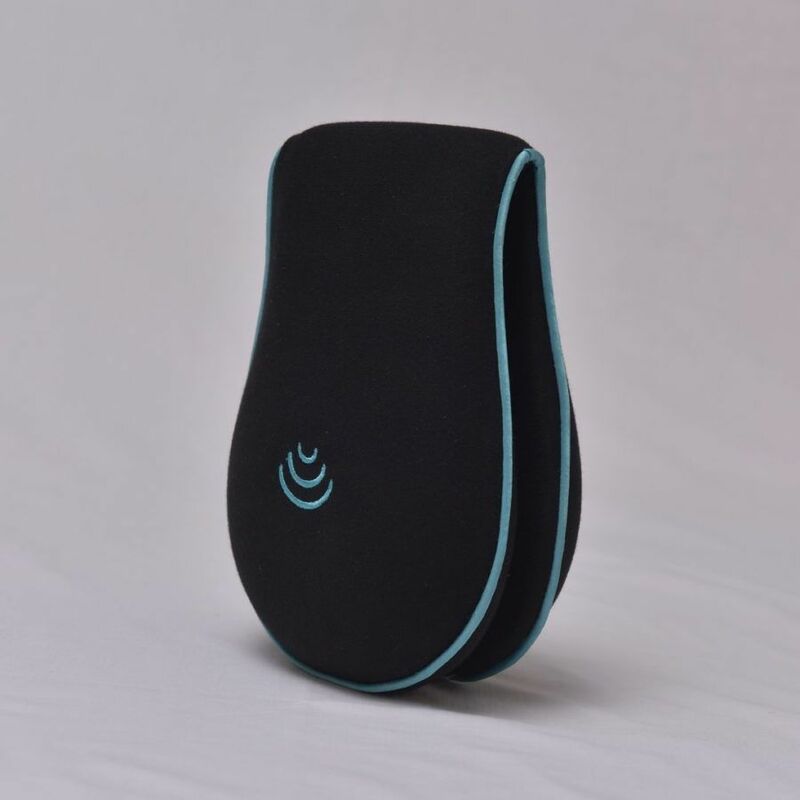 Enjoy high-quality private listening without headphones. 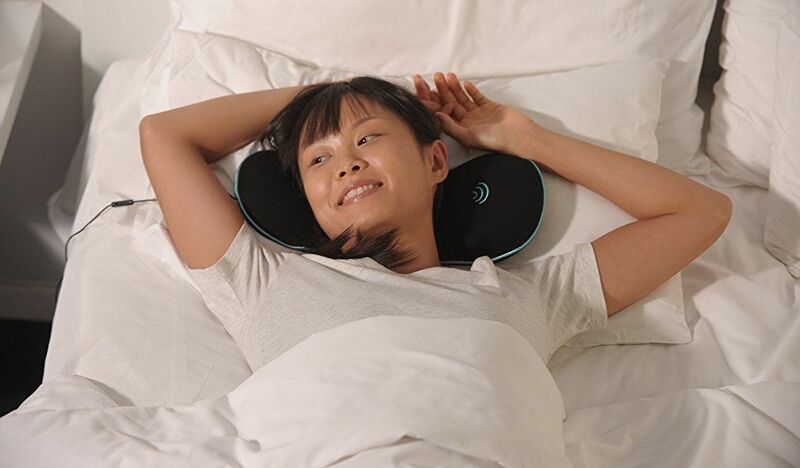 Fall asleep with your favorite music or audiobook without disturbing your partner. Works great with 2breathe and RESPeRATE devices, enhancing the experience to a new level. 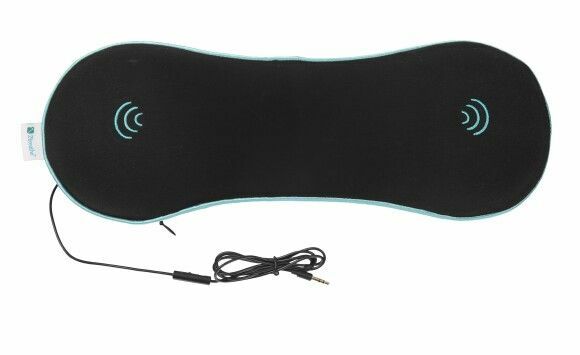 This over-the-pillow high quality stereo speaker is uniquely designed to deliver superior sound and surround experience. 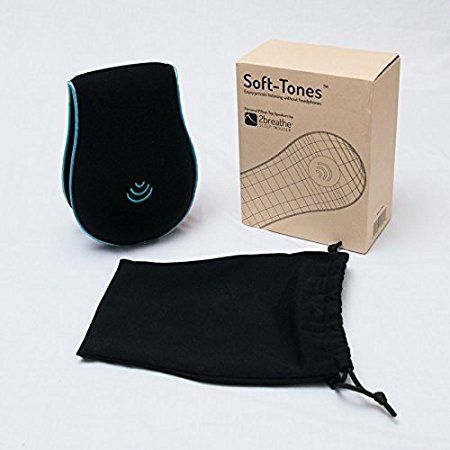 Placed over your favorite pillow, Soft-Tones curves around your head, bringing the speakers closer to your ears allowing your to enjoy great sound without disturbing your partner. The low profile ergonomically shaped memory foam completes the surround experience taking your in-bed listen experience to a new level. By RESPeRATE®. Harnessing the therapeutic power of breathing & sounds to induce sleep.